Ornamental trees and shrubs can give beautiful shape and structure to your garden and are often selected for their display of flowers, scent or fruit. 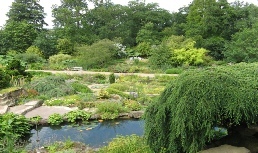 We stock a wide range of both trees and shrubs including a range of value starter garden shrubs. 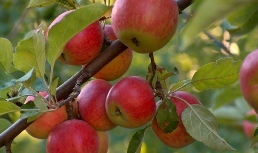 We have a wide selection of fruit-bearing trees, including apples, pears, plums, damsons and cherries. Our range of soft fruit includes several varieties of gooseberry, raspberry, strawberry, blueberry and currants. 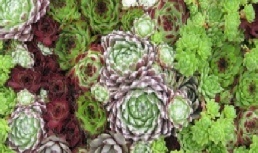 Advice on best varieties for your garden is always on hand. We stock a wide range of climbers including some unusual clematis varieties. 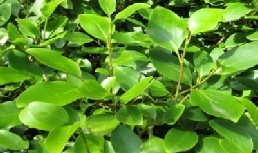 A good selection of hedging plants is stocked, including varieties suitable for exposed coastal sites. Bare root hedging is also available to order between November and March. Our range of home grown alpines are very popular and ideal for many different situations from Pembrokeshire coast to Preseli Hills. 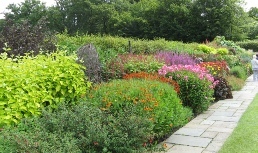 Heathers will give a colourful garden display with little maintenance. We stock a mixture of seasonal heathers for year round interest. 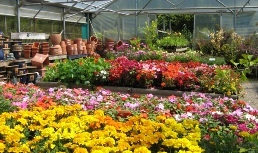 We grow a wide selection of bedding and basket plants for borders, containers and hanging baskets. Hanging baskets and containers are filled to order. Autumn and Spring Bedding plants are also grown. 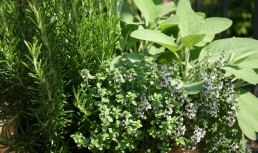 We grow all of our own herb and vegetable plants. Vegetable plants are available in packs and strips. We also grow a wide range of tomato , pepper and chili plants including some unusual heritage varieties.